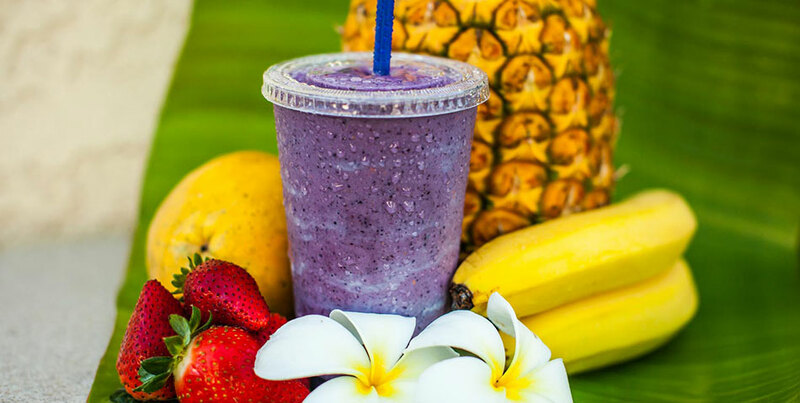 The Peterson Ohana has been serving the Maui community the finest shave ice, espresso drinks and local delicious treats since August, 2000. 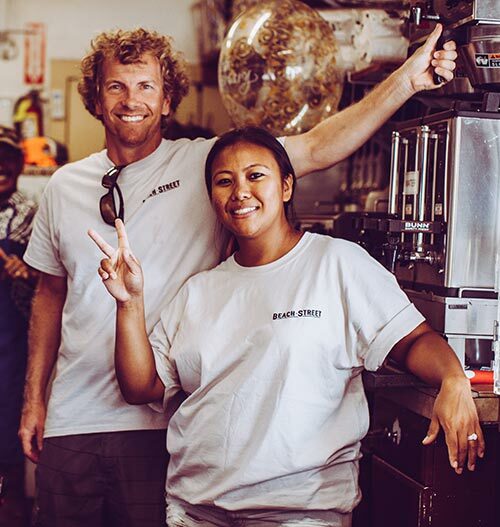 It started when the patriarch of the Peterson Ohana, Douglas Peterson, opened his door as Maui Espresso. The eldest son ran the business while it was a small wooden Kiosk, as some of you may remember, in the southwest corner of the Rainbow Mall parking lot. 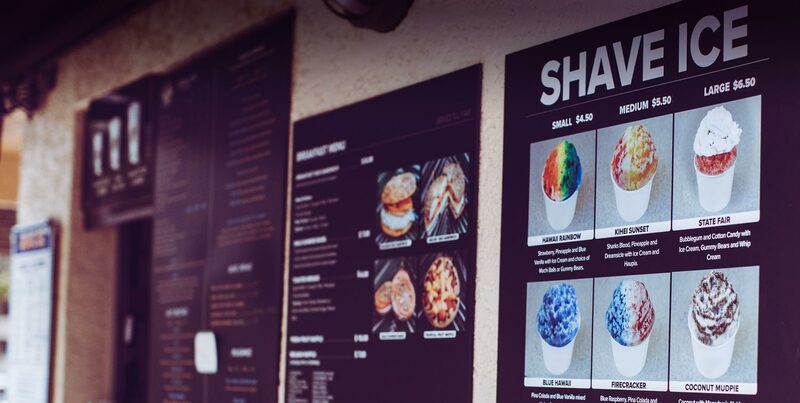 Then in 2003, the youngest son and his wife took the reins and ran the business under S&Q Coffee and Shave Ice. In 2017, the eldest son returned with his wife to run the family business you are visiting today rebranded as “Beach Street Maui”. 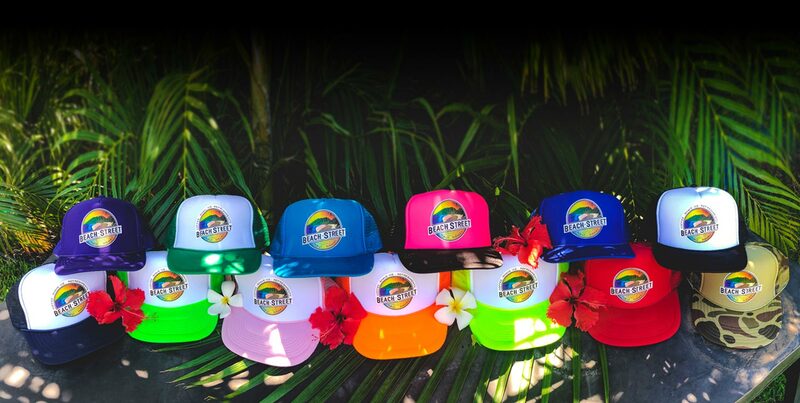 We have always worked hard to provide the finest products and beach treats for you and your family to brighten your “Maui Day”. We use organic products and source locally whenever possible. E Komo Mai (welcome) from our Ohana to yours – Mahalo and Aloha! Drop by and ask us how you can save $5 off your drink order.